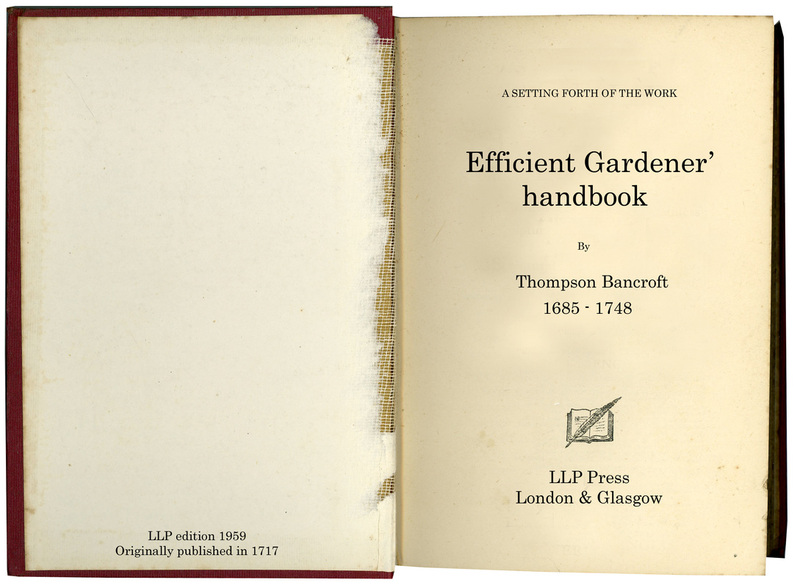 Nu-Urban Gardeners is inspired by a love of landscape, folkloric culture, the spirit of Cabaret Voltaire, psychogeography and, last but not least, the hallowed tome: ‘The Efficient Gardener’ written and published in 1717 by the illustrious and notorious member of The Worshipful Company of Gardeners, Thompson Bancroft (1685-1748). NUGs was formed in 1999 by artists Chris Lewis-Jones and Simon Withers, in response to an invitation form the National Theater to take part in their Alternative Village Fete event. Since the departure of Simon in May 2017, the group has expanded to include Audrey Leach (Horticulurtalist and Garden Designer), Stephen Hall (Games Facilitator), Emma Lewis-Jones (Choreographer and performer) and Alex Beg (Allotmentist and Maker). The site is dedicated to all things NUG, from current development news, previous NUG activities though to offering tips on gardening. The NUGs promote the art of miniature gardening and landscape intervention. We seek to encourage and support the development of artistic, community, horticultural and educational projects through the porcess of active engagement. By participating in NUG events you become a member of the NUG fraternity and, wherever and whenever possible, we hope that you will help spread our good name and help us create new projects.